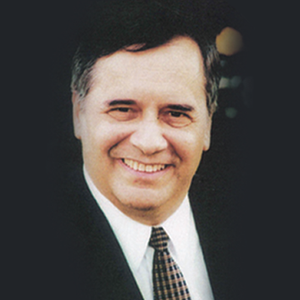 Dr. Peter Kuzmič is a Professor of World Missions and European Studies at Gordon-Conwell Theological Seminary. A former pastor of two churches, Peter is the founder and director of the Evangelical Theological Seminary in Osijek, Croatia. He also is the co-founder and chairman of the Council of Evangelical Christians of (former) Yugoslavia and the president of the Protestant Evangelical Council of Croatia. Dr. Kuzmič chairs the Theology Working Group of the Lausanne Committee for World Evangelization.